Editor's note: Sasha M. ('17) explores the concept of geometric fractals. A fractal can be both a natural phenomena and a mathematical set that shows a repeating pattern. These patterns are complex and reoccur over different scales. The same type of structure must appear of all scales. The existence of what we now know as fractals began with the notion of recursion, which made fractals constantly changing systems. They go on forever, connecting to the idea of unpredictability, or the chaos theory. 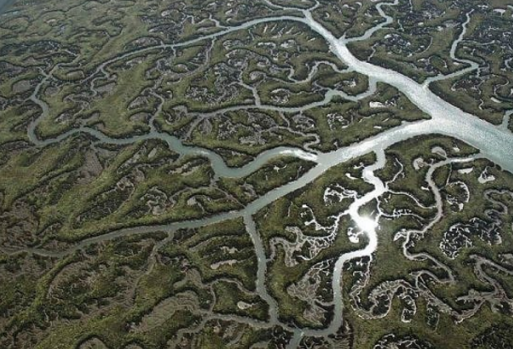 But these patterns aren’t completely alien to us, since they are often seen in nature. 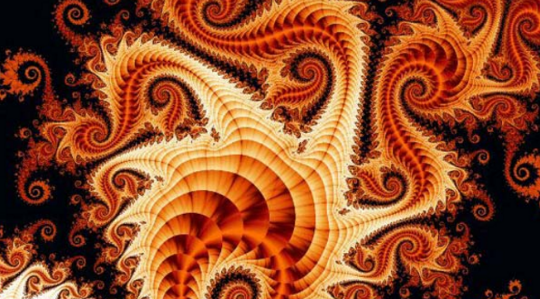 Fractal problems that we learn about in math classes are called geometric fractals. The problems start with a shape called the initiator and all the subparts of that shape are called the generators. With each new generator, the length of each segment increases by its scaling factor, getting closer and closer to infinity. This also makes the perimeter of fractal infinity. 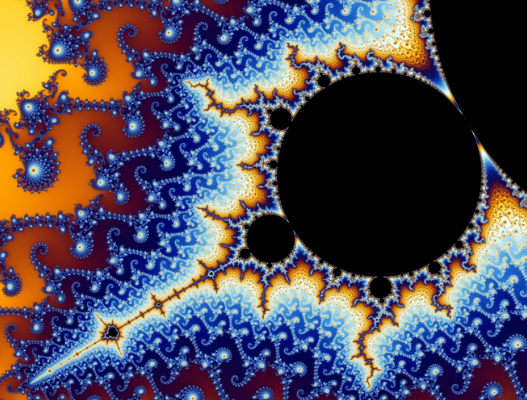 Based on the number of sides the shape has, a fractal dimension (or equation) of a shape can be written using its scaling factor. The most common demonstration self-similarity and fractals exist in nature. 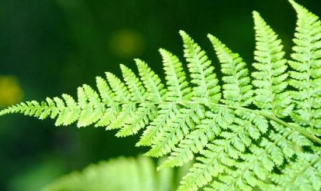 Leaves, ferns, clouds, mountains, lighting, snowflakes, and more all are examples of fractals. One of the famous earliest types of fractals is called the Koch Snowflake Fractal. It starts off with an equilateral triangle that is then divided into three equal sections. Coming out of each middle section, another equilateral triangle is formed. This continues on forever. Niels Koch, a Swedish mathematician, first discovered this fractal in 1904. It was defined as a fractal, because no matter what scale you looked at the fractal, it is that the shape will look the same. Though it has an infinite perimeter, it has a finite area. 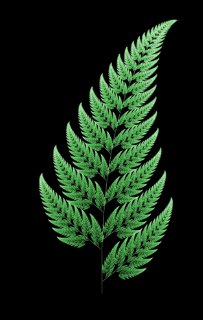 In computer graphics fractals are helpful in correctly representing objects from nature. Primitive shapes are simple to express with 2D and 3D technology. For more complex images such as trees or clouds, the computer graphics industry is using fractal techniques to attempt to recreate these objects. There are a multiple ways that a series can behave. It can go into infinity, decrease to zero, move back and forth between numbers, or just not have a clear pattern. To model the nature in the world we live in, mathematicians and computer scientists create functions for each type of fractal and modify it to look a certain way. Fractals are now becoming a very important part of computer graphics.